Maintaining their sharpness longer than conventional steel, a high quality cut can be consistently achieved over a longer period of time. 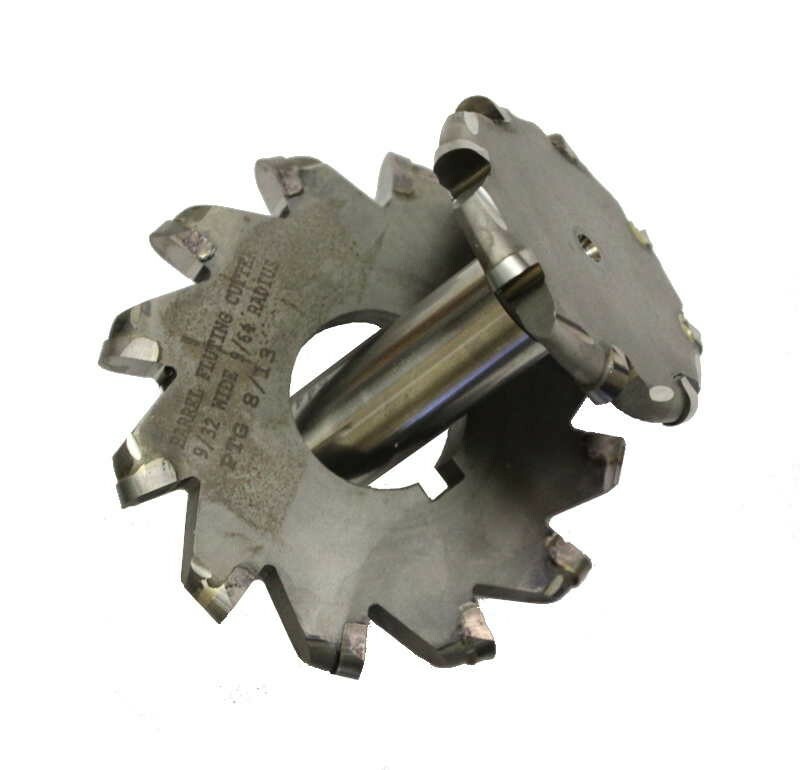 These carbide tipped high speed steel cutters must be used in a milling machine set up with appropriate fixtures to secure the barrel for cutting operations. The image used is for representation purposes only and shows both styles of cutters. The item you receive may differ in appearance.